*The mannequin is wearing XSmall size. 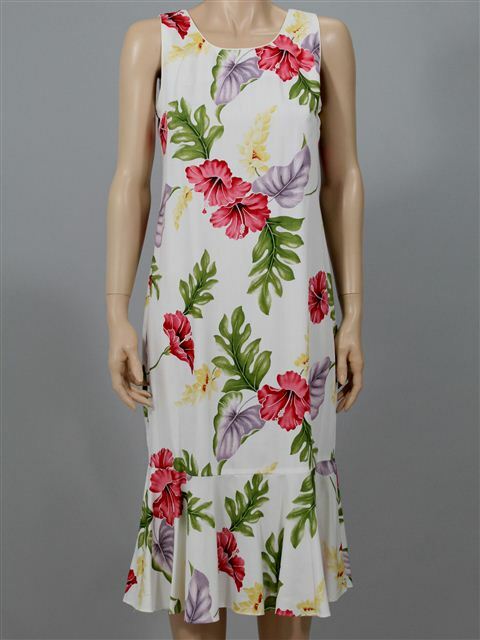 This Mid-length Dress is a day-into-evening dress with sleeveless jewel neck and a wide flounce hem, tea length, and fitted back. There is a back zipper and the fabric is washable and with a silky touch. The dress fits good. Like the style.